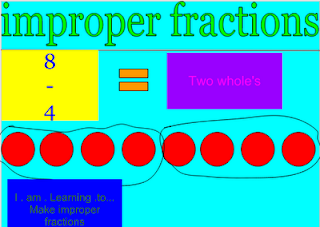 This is a fraction it is called a improper fraction. I really liked you Improper fractions. It looks like my Improper fractions. Great job and keep up the good work in maths.